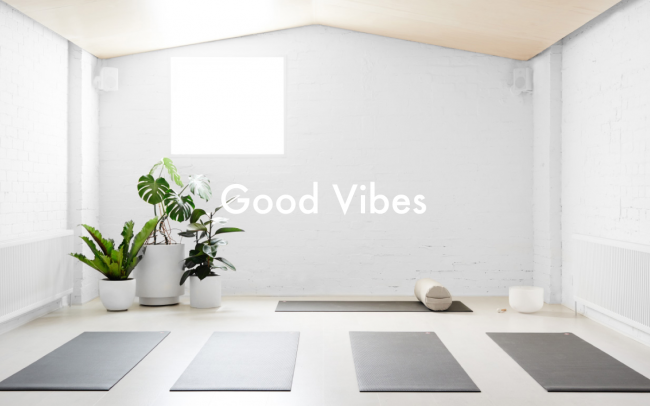 Good Vibes is a yoga studio in Melbourne. They wanted to expand their business and optimise their presence and marketing across the digital platforms. I wanted to have some data to work with, so I did short interviews with 15 people who tried to navigate the website, explore the schedule and pricing options and then purchase some yoga classes. This was a small number of people to study but enough to get started on what was universally agreed to be their core issues with user experience and on the boarding process. I designed a new site that conveys the core messages about the studio and guides the user with clear prompts to flow through the site with ease. The main value the onboarding process needs to serve, is to set initial expectations of the yoga studio and get the minimum information needed to get the user started with a trial week. Various landing pages were created for google and facebook ads with several a/b tests created for varying copy, imagery, calls to action and offers. Yoga posed to be rather intimidating for some users and we found integrating an instant chat functionality to answer any questions the users had greatly improved the sign up rate. Good Vibes opened a new studio this year. I worked with them to utilise all social platforms to spread the message and opening offers. From Instagram stories and facebook videos to printed collateral. Examples of just some of the creative ads that were used for smaller digital campaigns for facebook and google ads. Throughout the design process, I made sure to regularly get feedback from staff and the yoga students. 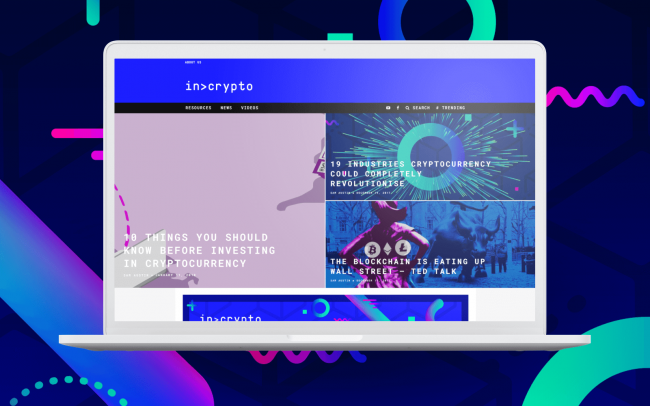 I made various versions of the site designs and asked people to do simple tasks, such as “start a week trial” or “check this week’s schedule”. If they found issues I did changes and simplified my design until I got to a result that optimised the process. I believe this concept is a good place to start. 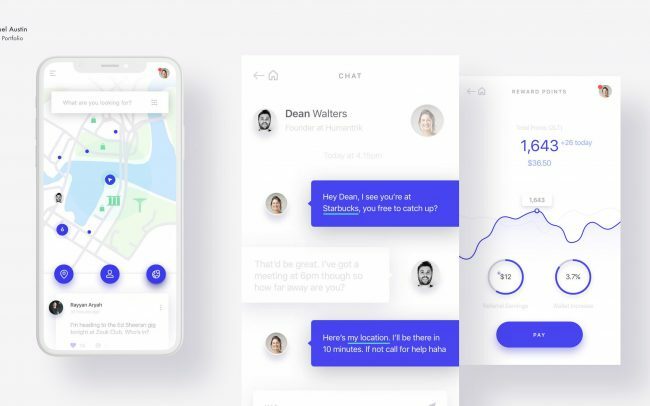 It implements good UX practices as a solution to a common problem, using the technology we have today, and it can dramatically improve the user retention for this kind of business. 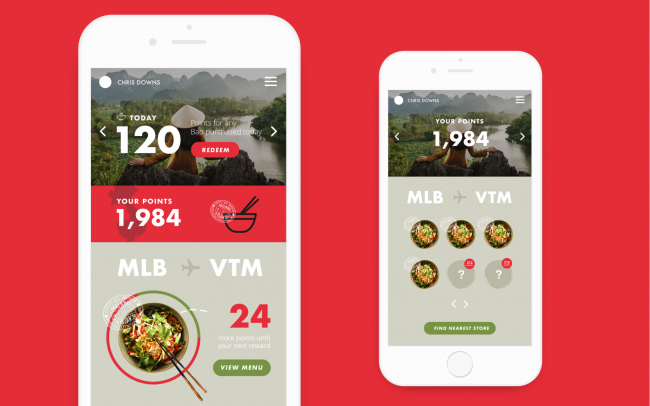 What I loved about this project is that with increasing user retention and new clients, i’m actually helping people live healthier lives, which is very rewarding.